10. “Bride & Prejudice” “Bend It Like Beckham” director Gurinder Chadha gives an Austen classic an eye-popping makeover, Bollywood-style. The article also links to Lisa Schwarzbaum’s review of the film in EW. 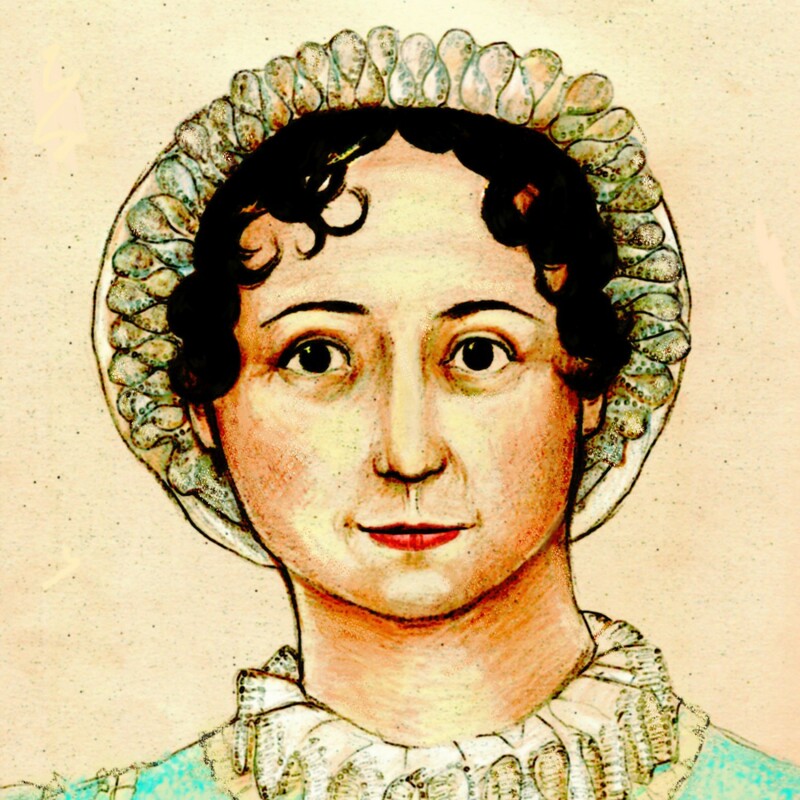 Jane Austen is the hardest-working dead authoress in Hollywood. Having posthumously contributed to the success of Bridget Jones’s Diary, which borrowed incalculably from the sparkling plot structure of Pride and Prejudice, the late novelist now extends her influence to that least Hampshirish of genres born of the dazzling heat and dust of India, the Bollywood musical. Bride & Prejudice is based, as the title suggests, on Austen’s 19th-century literary masterpiece about a spunky young woman from a genteel if asset-poor family whose future happiness with an equally formidable mate depends on her ability to overcome the obstacles of his pride and her prejudice. But under the direction of Bend It Like Beckham’s Gurinder Chadha, this festively busy and exuberantly multicultural charmer is its own intriguingly postmodern creation — a savory entertainment as irresistibly faux-exotic as a Putumayo CD sampler of world music. And a shoutout to Canadian Janeites for making B&P the #9 movie last week on only 33 screens! As an editorial aside, we are most seriously displeased with Miramax for not distributing this film more widely. We saw the film for the second time last weekend and enjoyed it just as much the second time. The friend who accompanied us liked it, and so did the audience, judging from the laughter in the theatre and the discussion in the ladies’ room afterwards. A couple in front of us roared with laughter throughout; the gentleman over Mr. Bakshi and the lady over Mr. Kholi. Once again, Harvey “John Thorpe” Weinstein proves that he does NOT have his finger on the pulse of the average Janeite, and that his studio shouldn’t be allowed anywhere near Jane Austen adaptations as they don’t seem to know how to market them or what to do with them. Mr. Weinstein, don’t listen to the critics. Listen to the ticket-buying public. They will tell you all you need to know. PRIDE AND PREJUDICE 2005 U.S. release date announced!